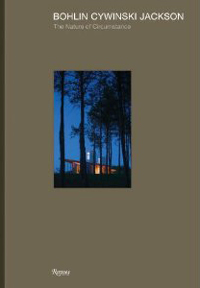 Internationally acclaimed architect Peter Bohlin has written and contributed to several books: The Architecture of Bohlin Cywinski Jackson (1994); Arcadian Architecture - Bohlin Cywinski Jackson 12-Houses (2005); and Bohlin Cywinski Jackson: The Nature of Circumstance (2010). 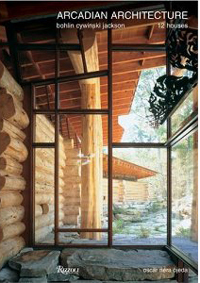 For archival information about Bohlin's contributions to Pacific Northwest and American architecture in general, go to http://community.seattletimes.nwsource.com/archive/?date=19990203&slug=2942206. 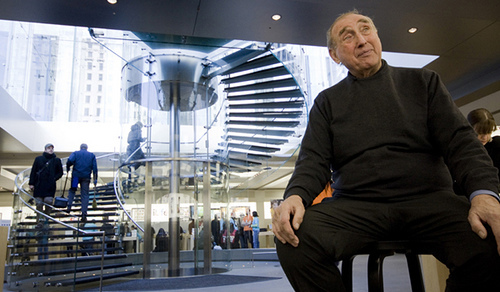 For more information on the work of the architectural firm of Bohlin Cywinski Jackson - famous, among many other projects, for its design of Apple's iconic store fronts - check http://www.bcj.com/public/summary.html.